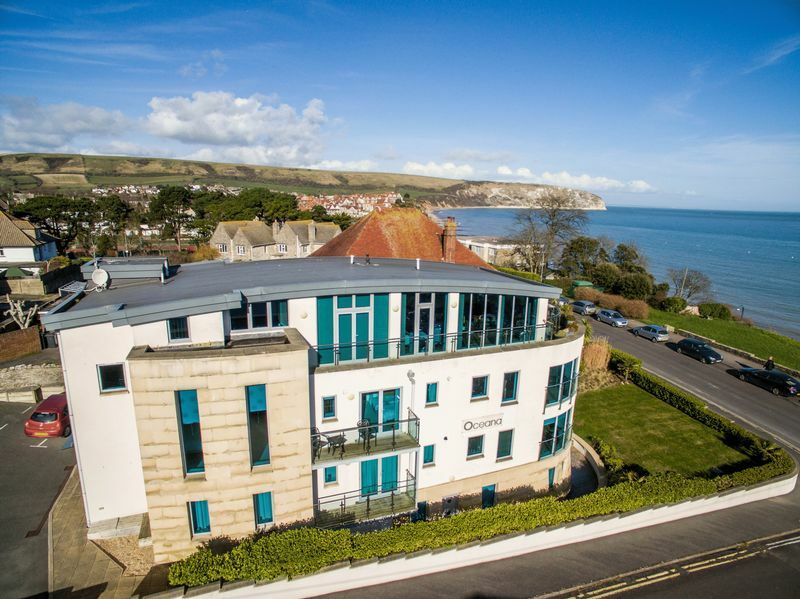 ENJOYING AN ENVIABLE LOCATION OVERLOOKING SWANAGE BAY, AN ICONIC 2 DOUBLE BEDROOMED APARTMENT BEING WELL APPOINTED THROUGHOUT The chance to acquire a well-appointed 2 double bedroomed first floor apartment located in this iconic building, from where fine views across Swanage bay to the Isle of Wight are enjoyed. From the ground floor, a secure door leads to an Entrance Hall and from here a flight of stairs or Lift will take you to the first floor landing. Proceed to the end of the landing and Apartment 4 will be found on your left hand side. Upon entering Flat 4, one will immediately be impressed with the feeling of space. 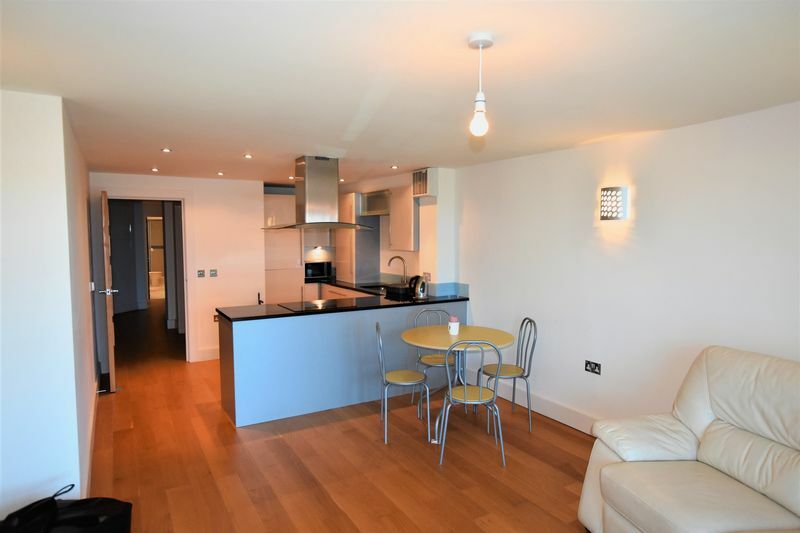 A door leads into the outstanding open plan Kitchen/Dining/Living Room. 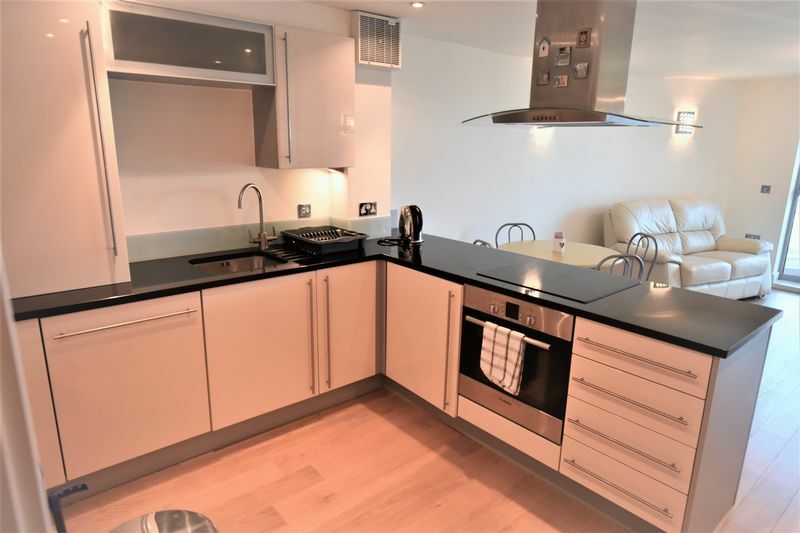 The kitchen area is particularly well appointed, with a range of appliances together with polished granite counter tops. A cupboard houses a wall mounted gas boiler. 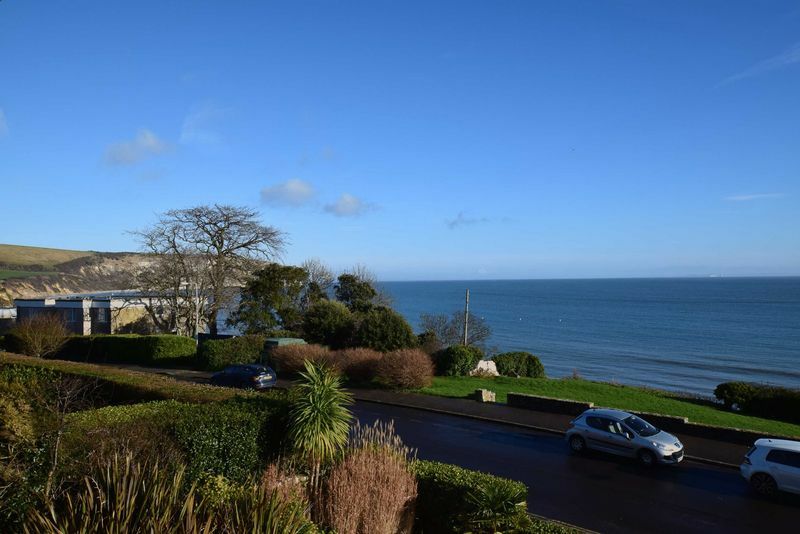 From the lounge area, fine views are enjoyed, whilst there is a the benefit of French doors leading out to a Balcony with stainless steel glazed balustrade. 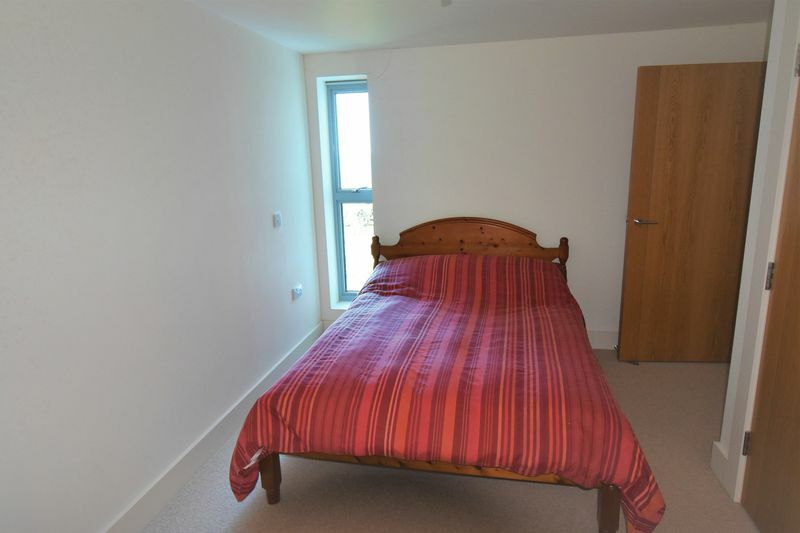 There are two Double Bedrooms, with the Master Bedroom having an En Suite Shower Room. The guest bedroom has a Jack & Jill arrangement with the En Suite Bathroom, which can also be accessed from the hallway. 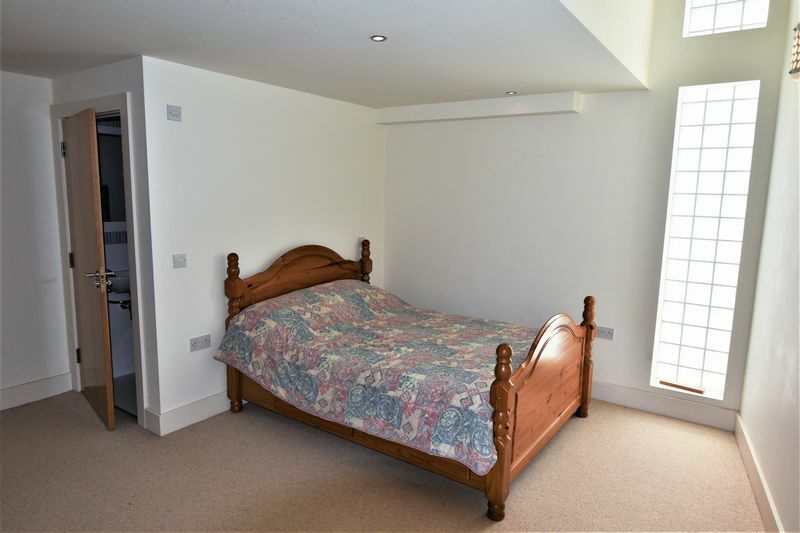 Both bedrooms have built in wardrobes. 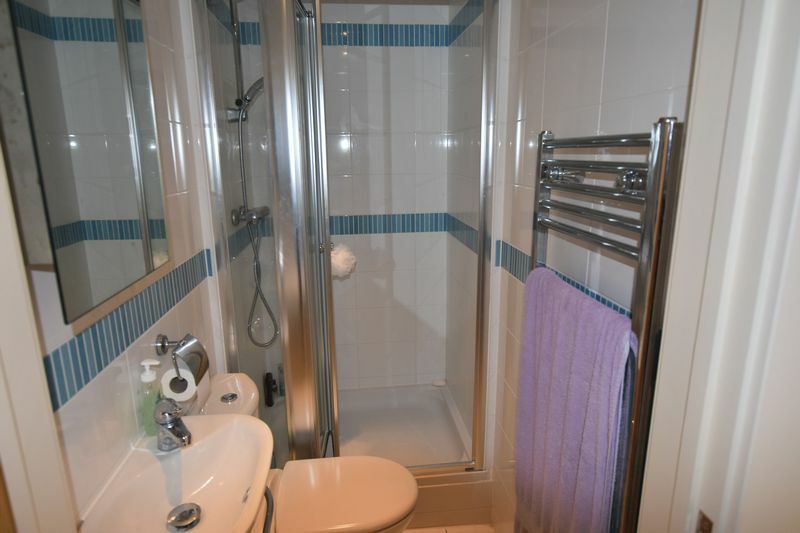 The property is held on a lease and has the benefit of Shared Freehold. Service charge £720 per half year. Please note no holiday lets or pets permitted. 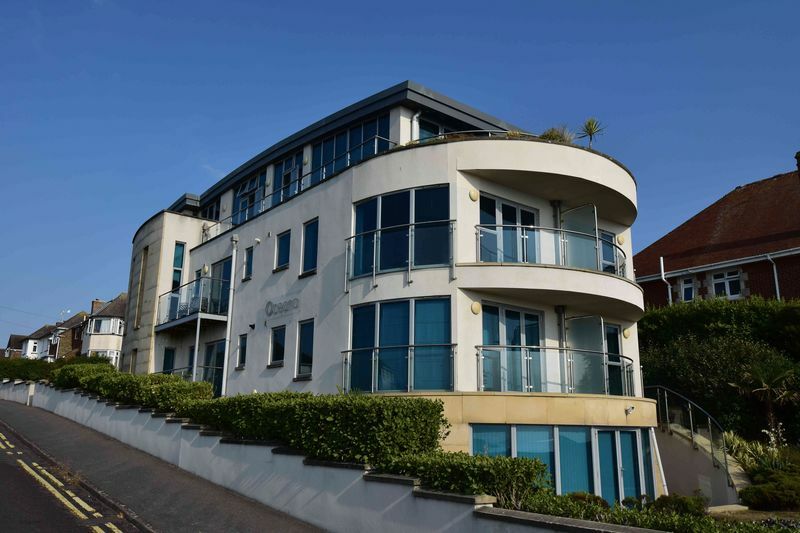 Double glazing, gas fired central heating and underfloor heating, one allocated Parking Space.